Beauty is in the eye of the beholder and everyone wants to embody their version of beauty! With today's deal learn how to achieve beauty salon results! 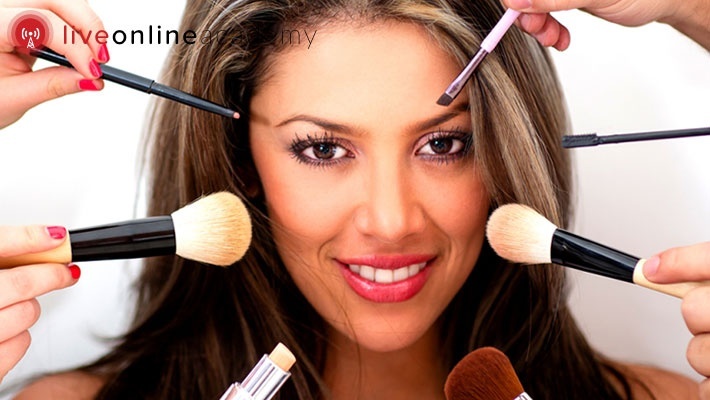 Benefit from 99% off this Online Personal Beauty Course from Live Online Academy, only $2 instead of $395. Professional beauty care right at home!